Granite countertops are extremely beautiful; it’s no wonder that so many people prefer granite for their kitchen countertops. We’ve talked about different granite kitchen countertops brands many times, but we never actually talked about the material itself. That is why we would like to take this opportunity to give you some insight on granite. 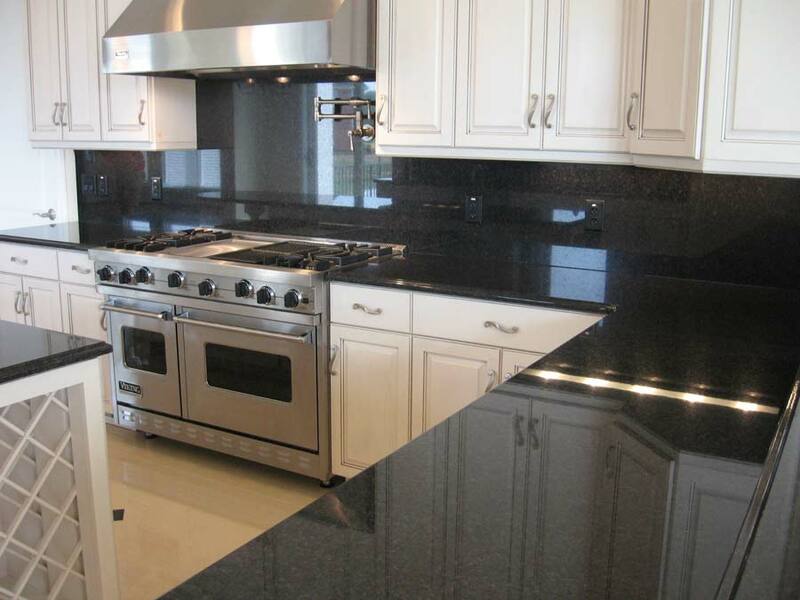 Granite is a stone that comes in an amazing variety of colors. 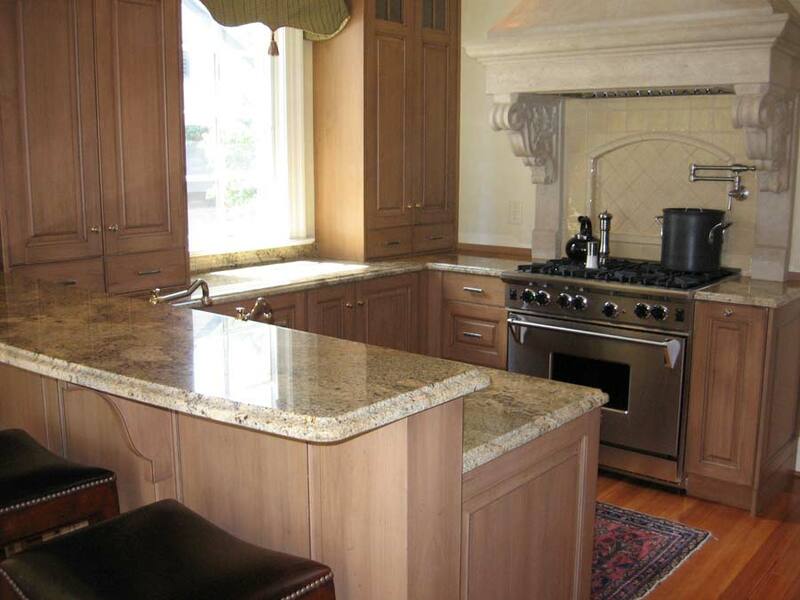 Because it is a natural product, each slab of granite is unique with a wide range of sizes and patterns. The different variations only add to the beauty of the finished product. But be careful: because each granite slab is different, it could end up a mess if a professional doesn’t install the countertop for you when you’re remodeling your kitchen. And that’s where we come in: with our expertise, we will be able to layout and install the countertop to accent the unique qualities that the granite holds. Check out the Selection Yourself! Artisan Granite is one brand that offers all these colors and luckily enough, CK Custom Kitchen has these kitchen countertops available for kitchen renovations on the Outer Banks. We have a ton of samples that you can look through so you can pick the perfect granite countertop for your beautiful kitchen on the Outer Banks.